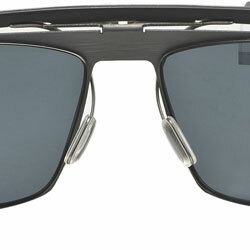 Thank you for purchasing Wetley GGRX! 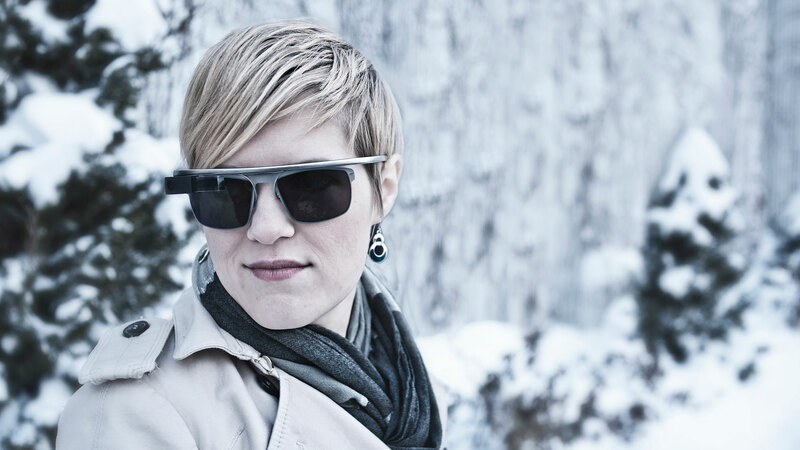 We believe that our relentless pursuit of style, comfort, and ease of use makes this the perfect solution for individuals requiring prescription eyewear with their Google Glass™. 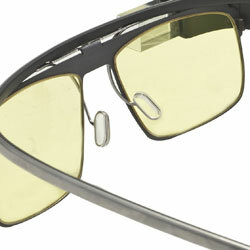 If you ever have any questions or concerns about your GGRX, please email us at contact@wetley.com. 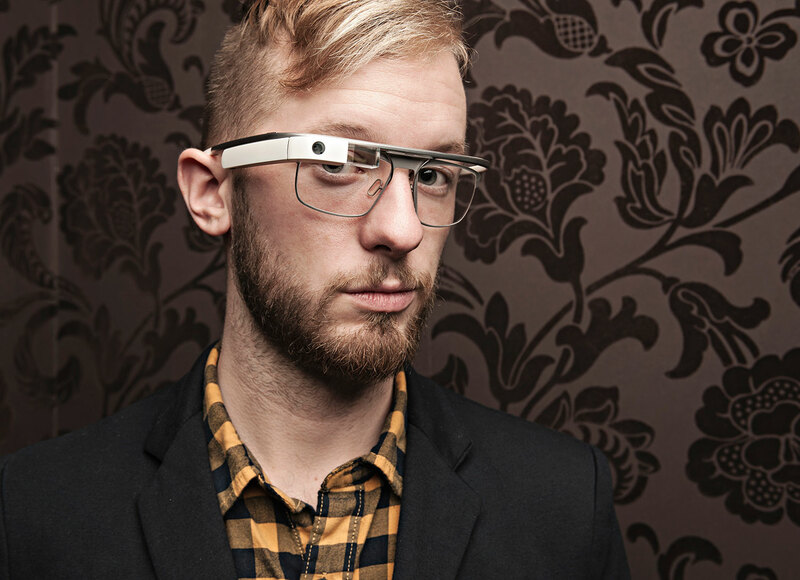 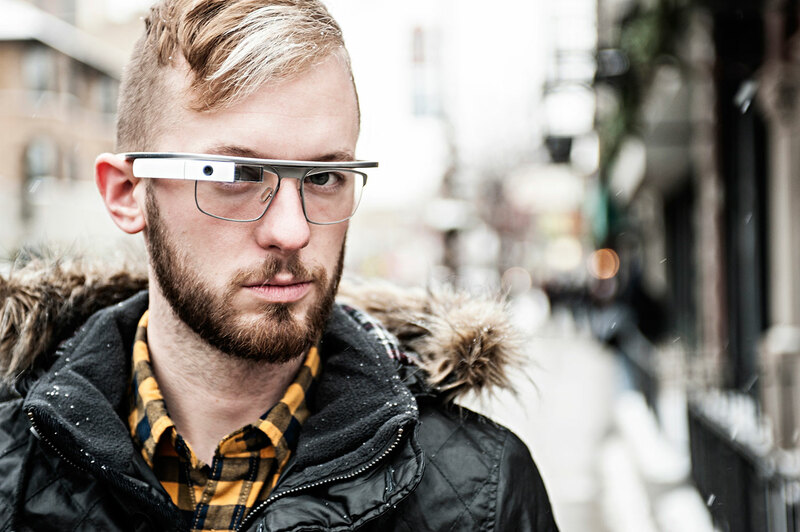 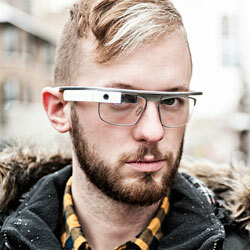 In one hand, hold your Google Glass unit upright. 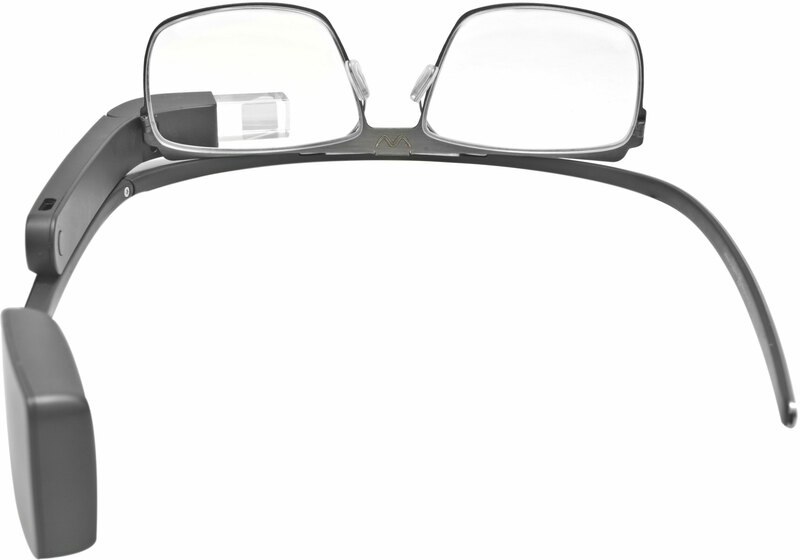 In the other, hold the GGRX frame upright and facing the same way. 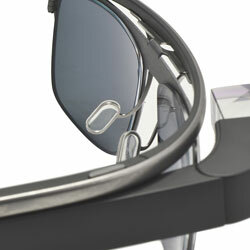 Hold the GGRX from the back and rotate the frame upward slightly and lift the item over the Google Glass nose pieces. 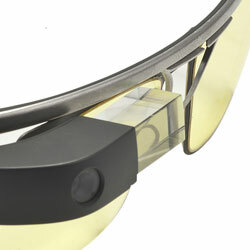 Then rotate the frame back so that the Google Glass and GGRX are facing the same way, with GGRX between the Google Glass frame and nose pieces. 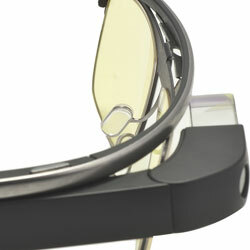 Align the GGRX bridge rail just below the Google Glass frame in between where the nose pads meet the frame. 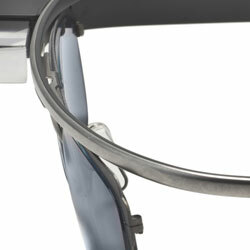 Slide the rail in using a little pressure from your thumb. 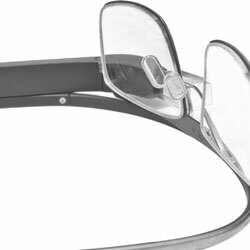 At this point, the GGRx will be snug and secure. 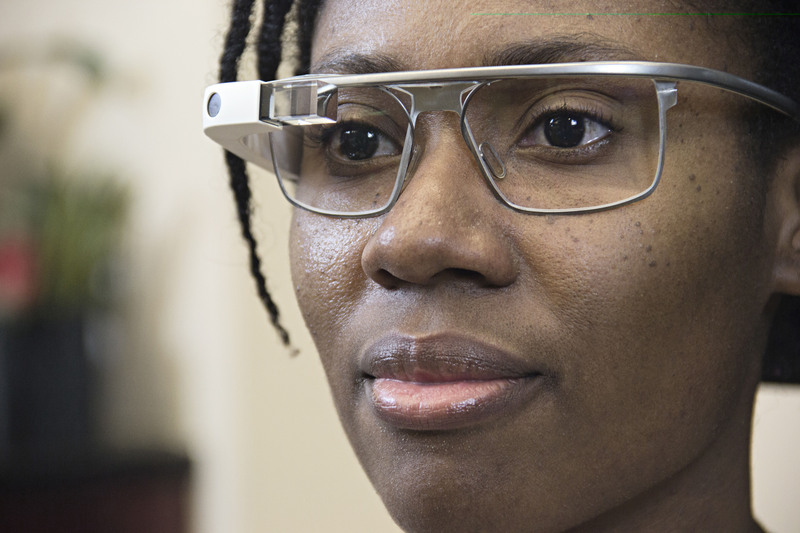 If it feels loose, apply a little more pressure or remove it from the Google Glass unit and try these instructions over again. 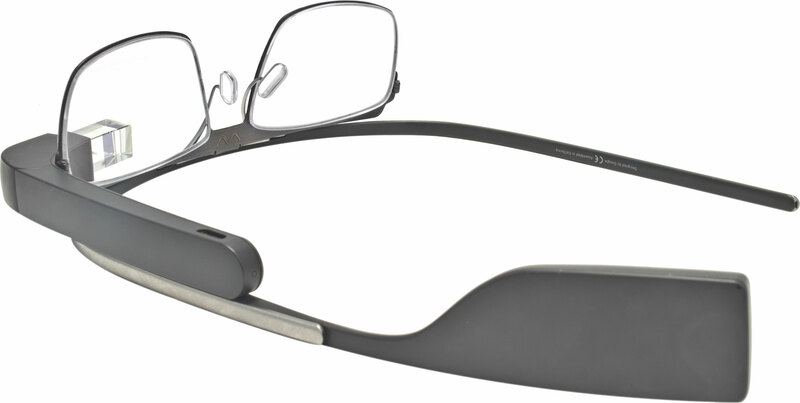 To remove your GGRX from Google Glass, simply apply light pressure from the front on the GGRX bridge rail to loosen it from the Google Glass frame, and then rotate the GGRX frame slightly to lift it over the nose pieces and away from Google Glass. 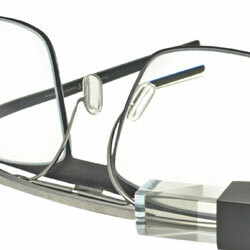 Caring for your GGRX is not much different than caring for a normal pair of eyeglasses or sunglasses. 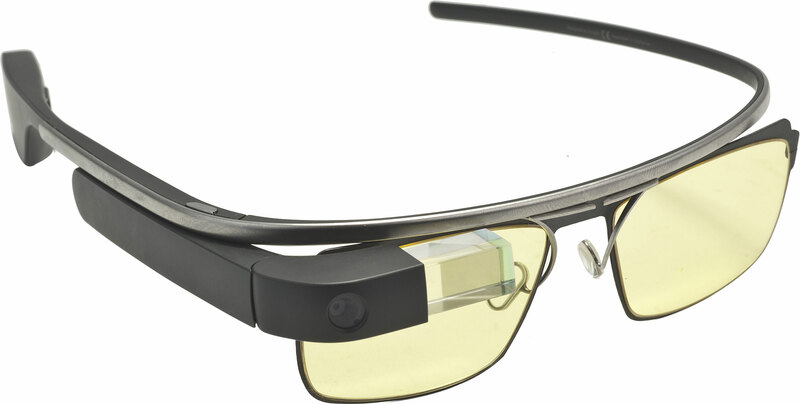 It is easier to clean your GGRX when it is not mounted to Google Glass. 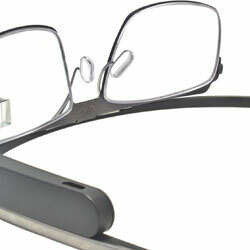 First, gently blow any loose particles off the lenses before cleaning them. 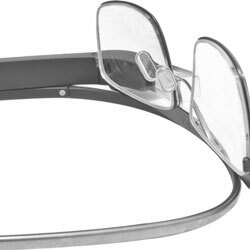 The best way to clean your lenses is with fresh water and a cleaning cloth (such as the one included with your GGRX) specially designed for lenses. 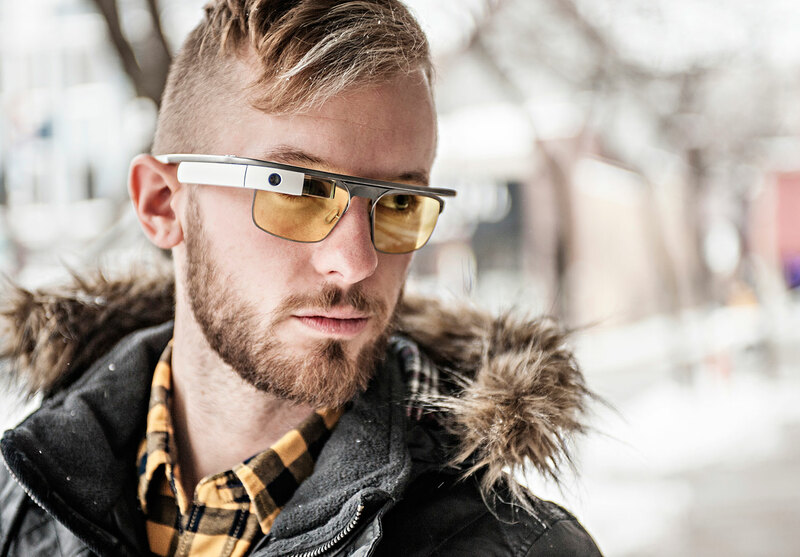 Never use paper towels, tissues or clothing to wipe off your lenses. 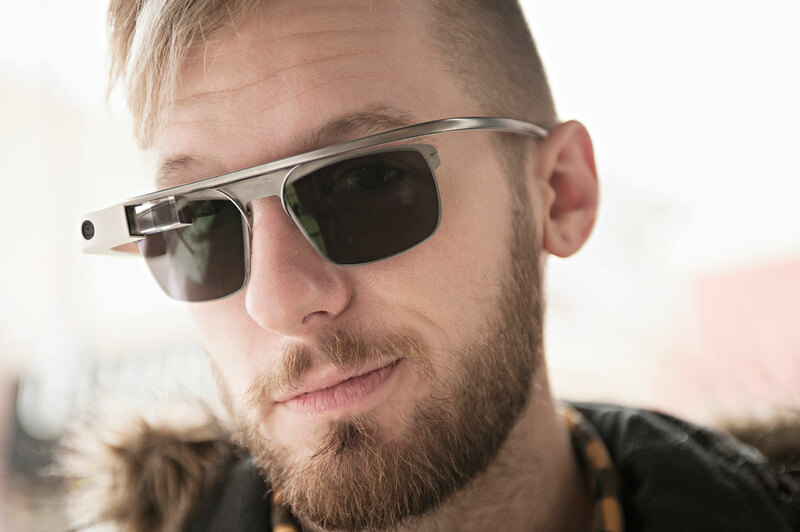 If you feel that you must use a solution, a mild liquid soap diluted with warm water may also be used with the cleaning cloth. 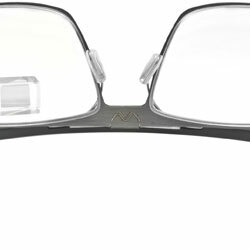 You may also use an approved lens cleaning solution that has a special formula that will not damage optics with multi-layer coatings. 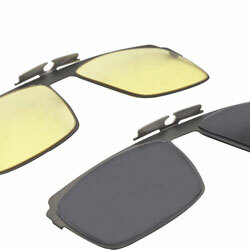 Keep your Wetley GGRX Adapter in the case when not in use and do not store in direct sunlight or in extreme temperatures. 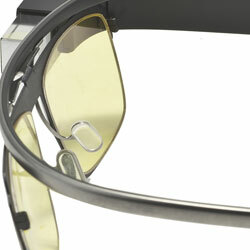 Wetley GGRX is backed by a limited lifetime warranty by the distributor. 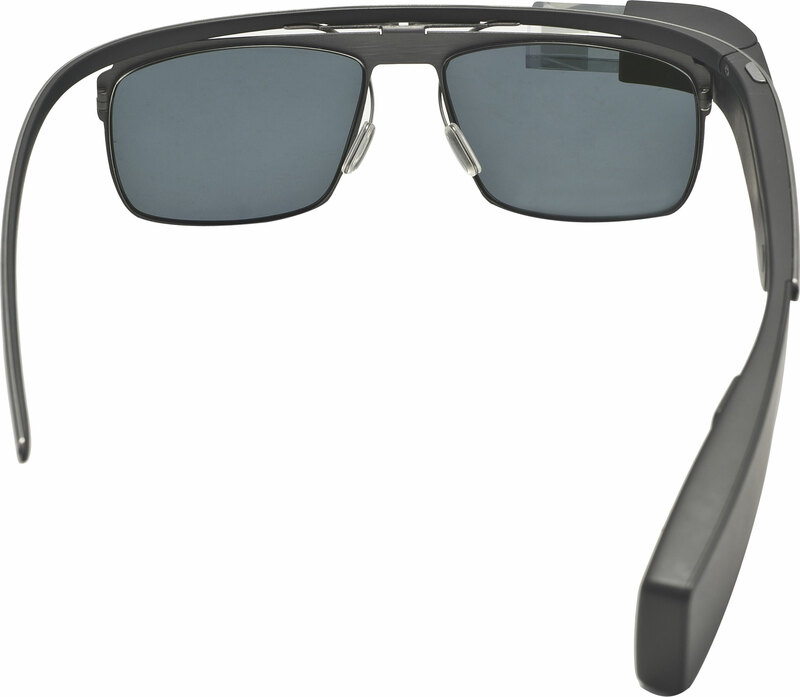 For the details and conditions of this warranty and to learn how to reach out with warranty related questions, please consult full warranty information. 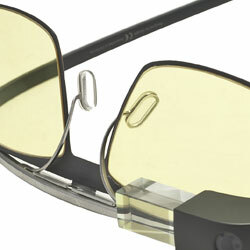 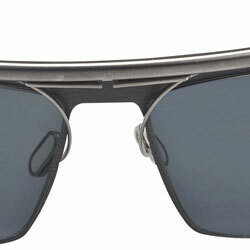 GGRX is Designed in Chicago and Made in the USA by LOMO America, Inc. for Wetley. 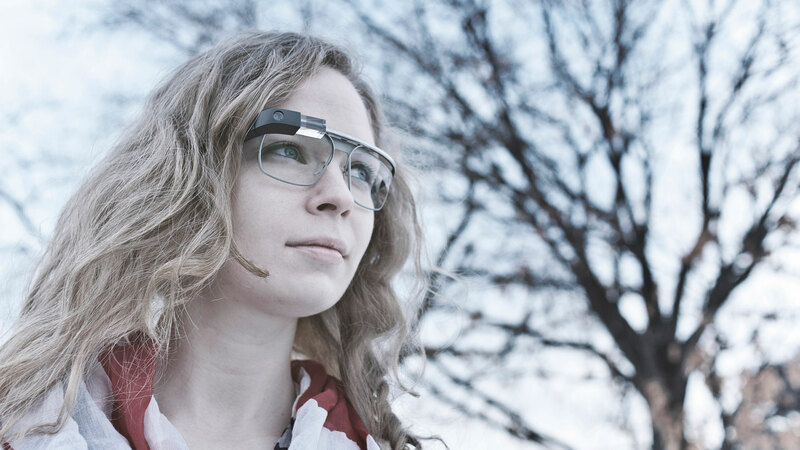 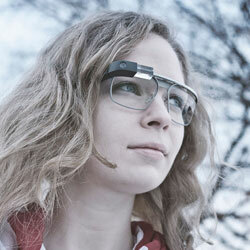 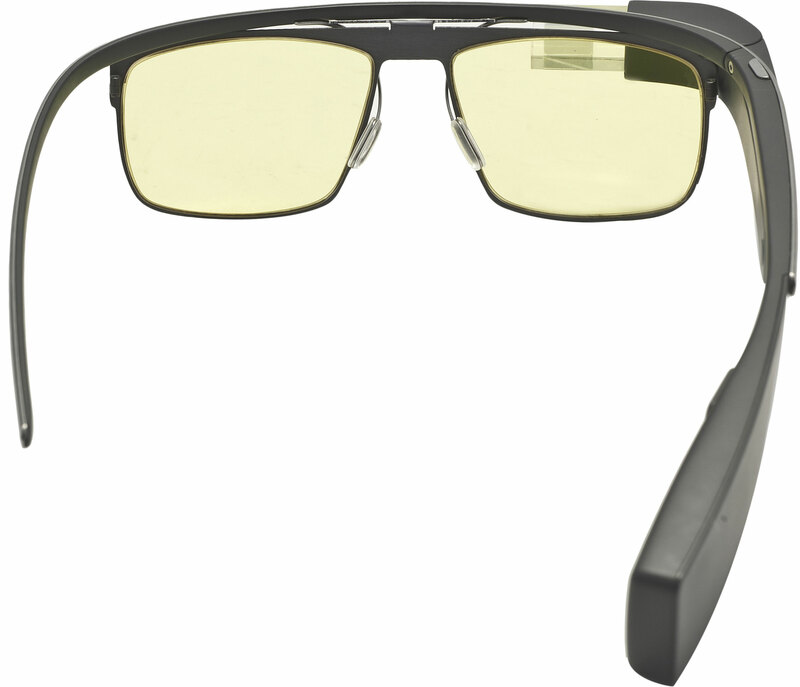 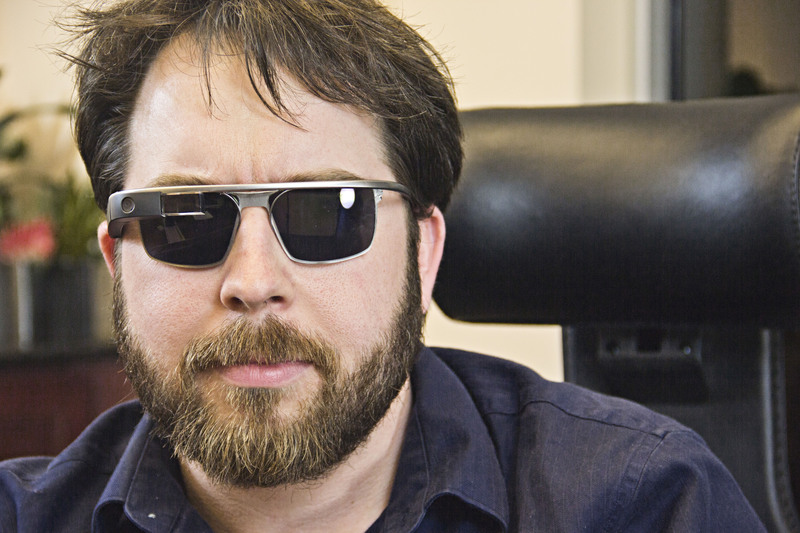 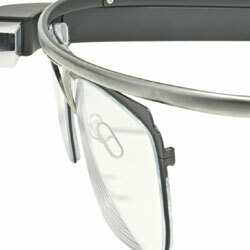 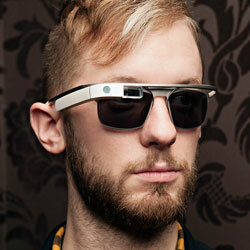 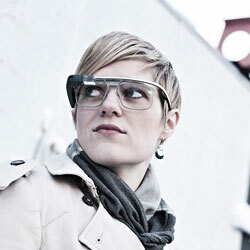 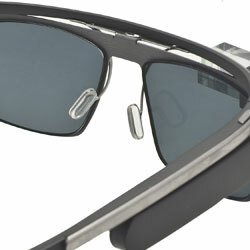 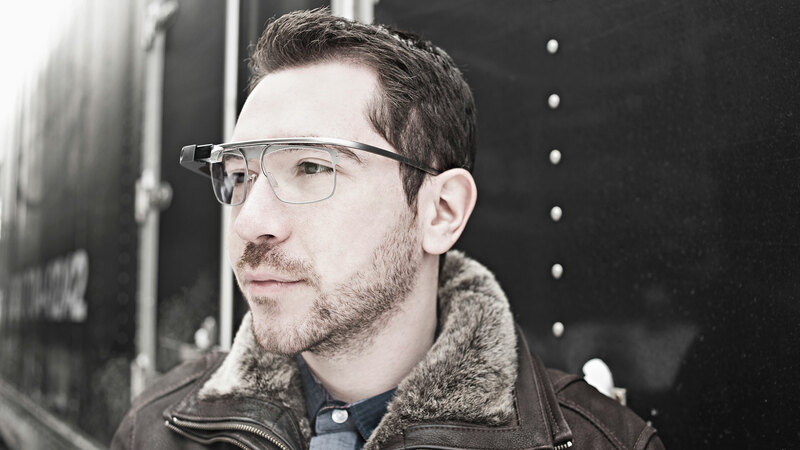 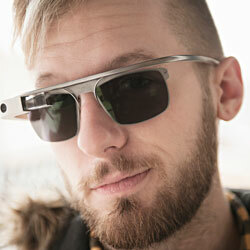 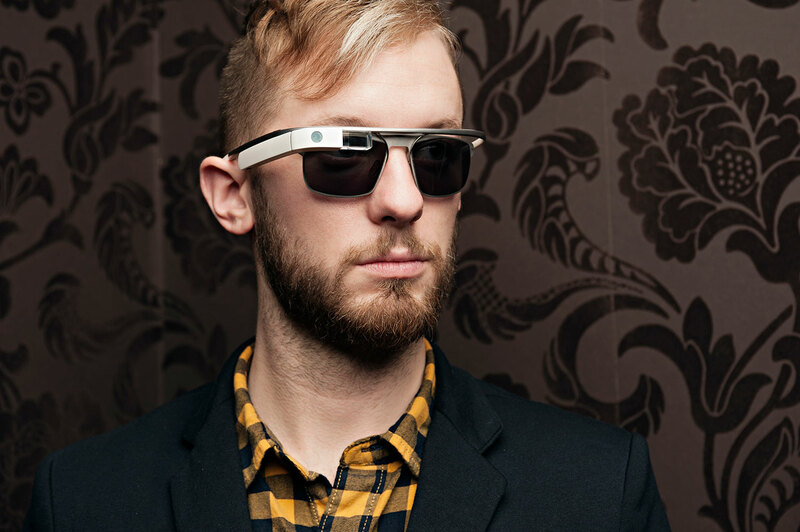 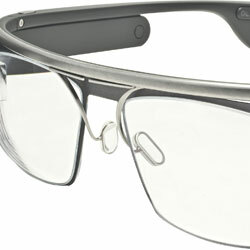 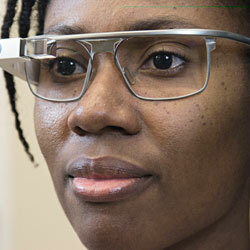 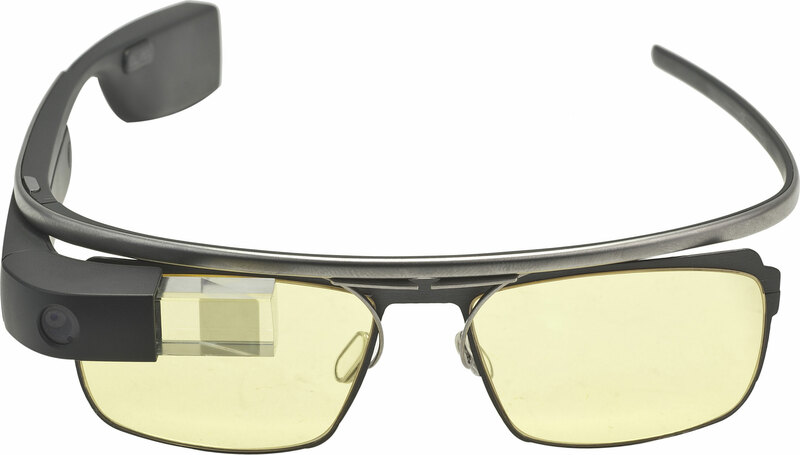 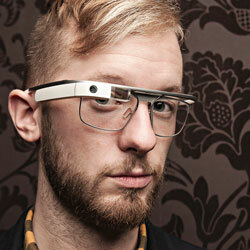 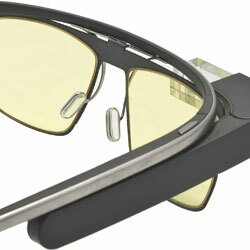 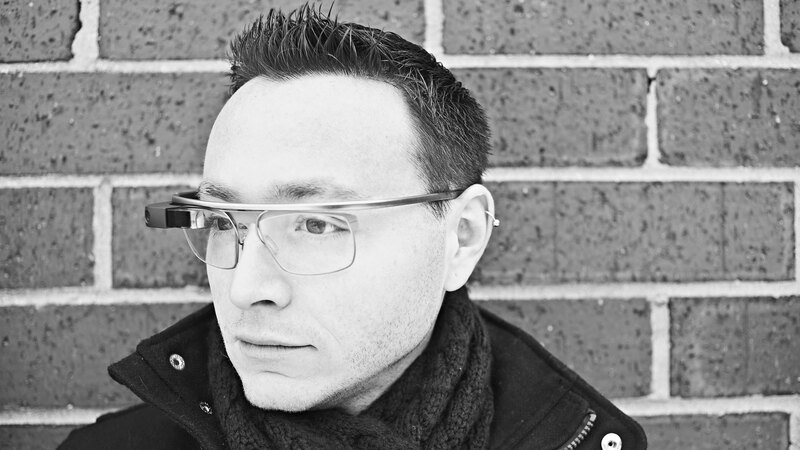 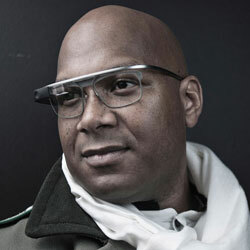 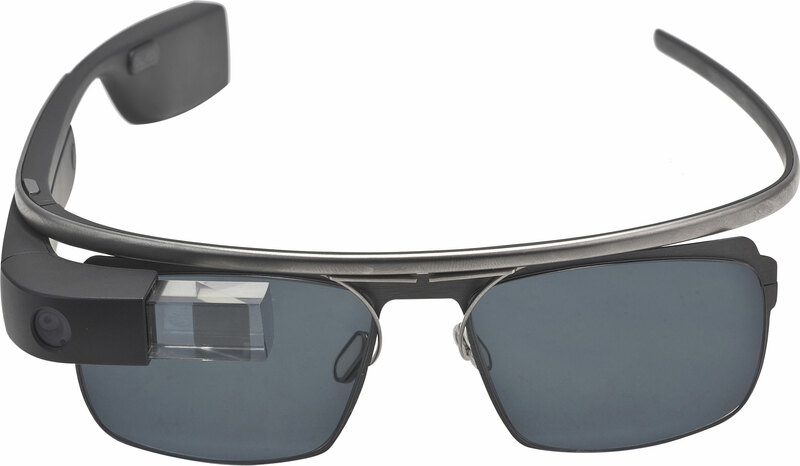 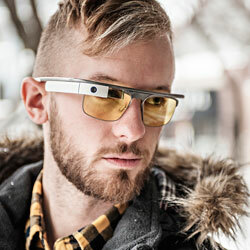 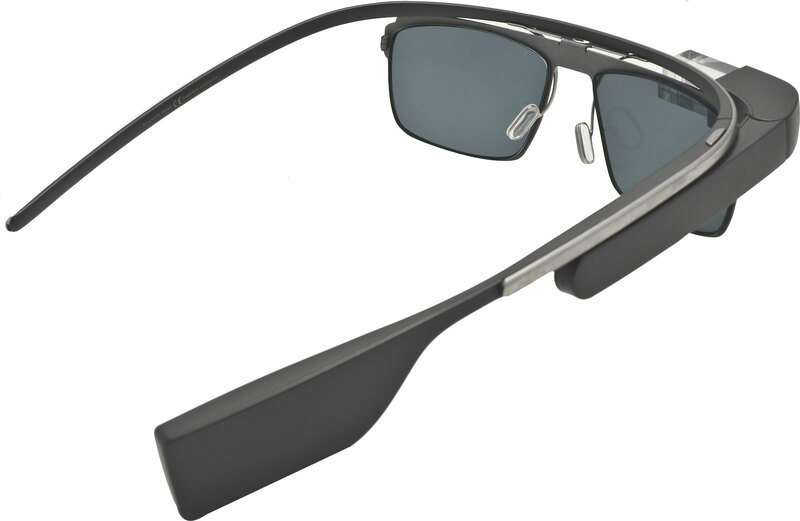 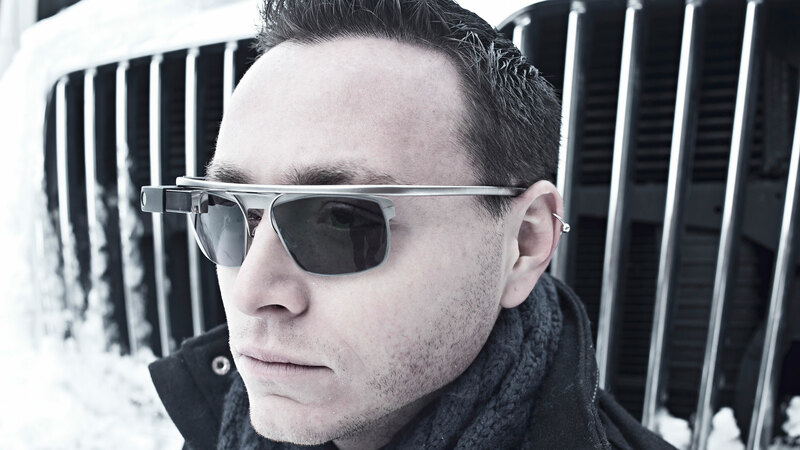 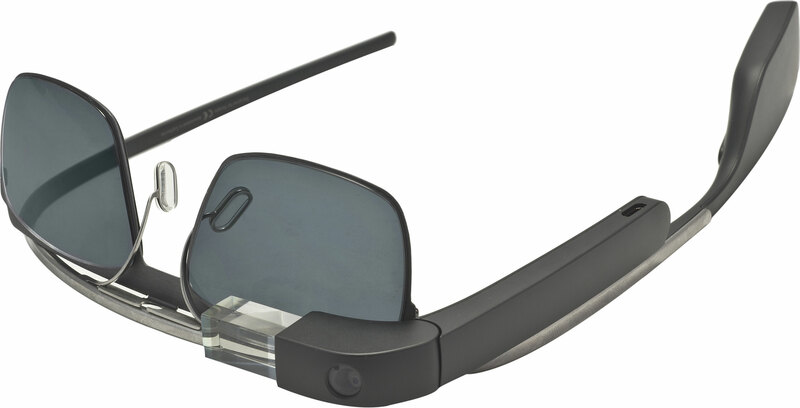 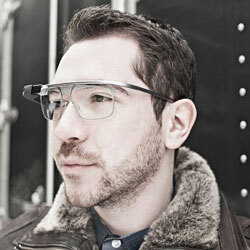 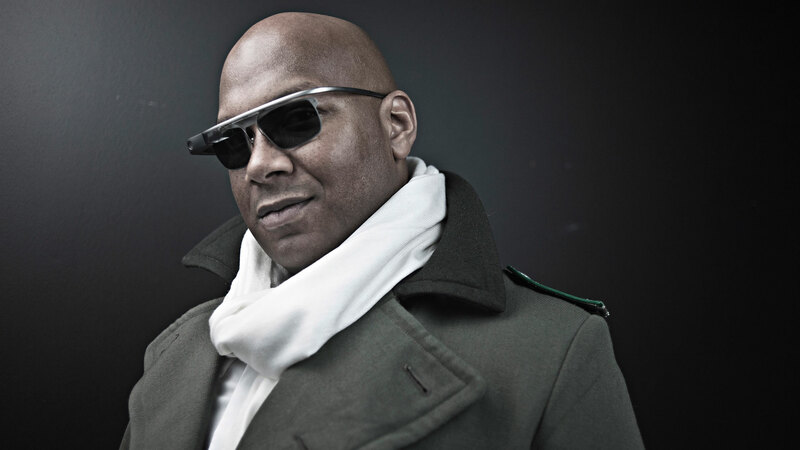 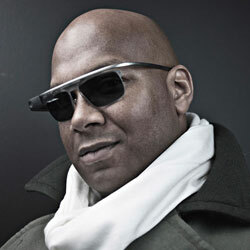 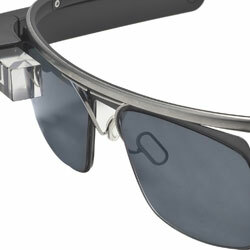 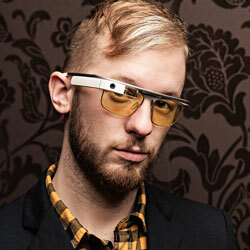 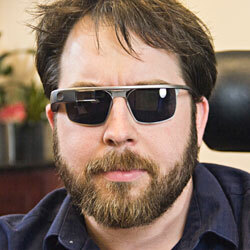 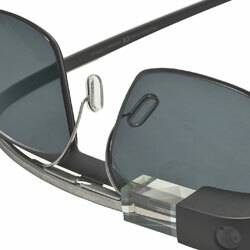 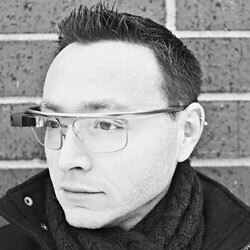 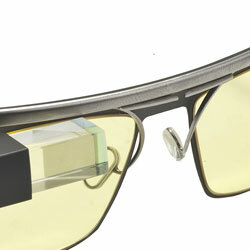 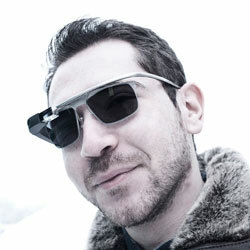 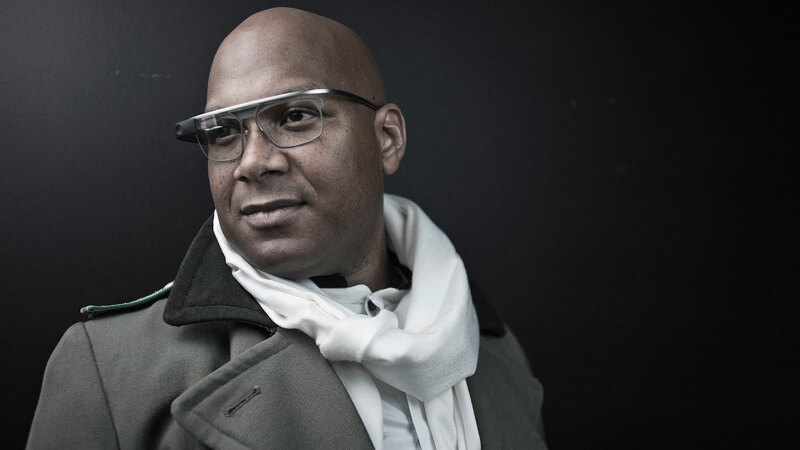 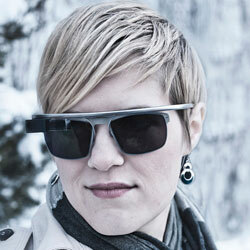 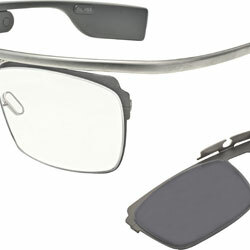 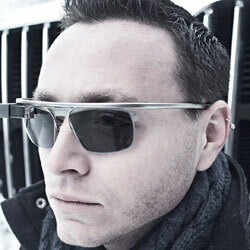 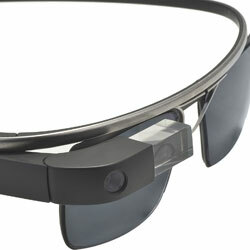 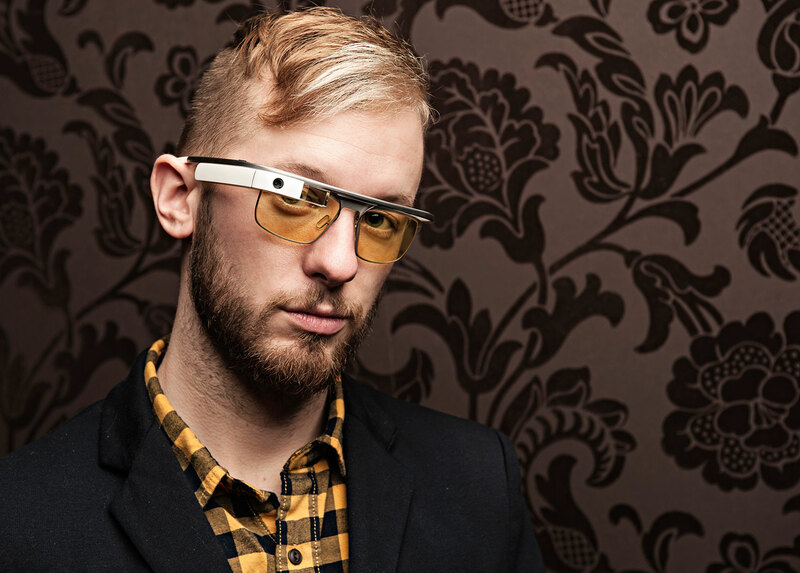 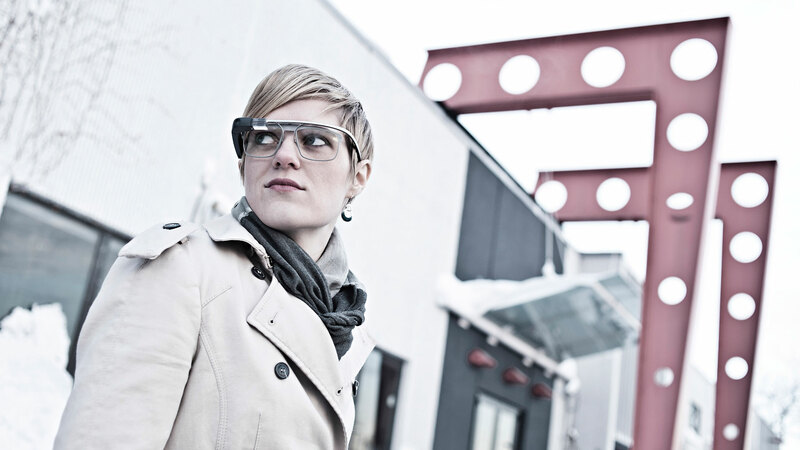 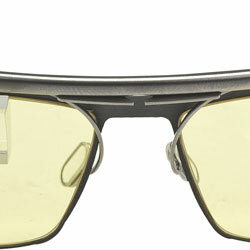 Google and Glass are Trademarks of Google, Inc. 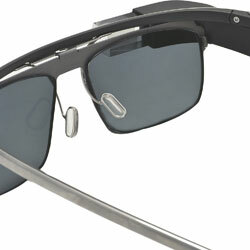 The products herein are not affiliated, associated, authorized, endorsed by, or in any way connected with Google, Inc. or any of its subsidiaries or affiliates. 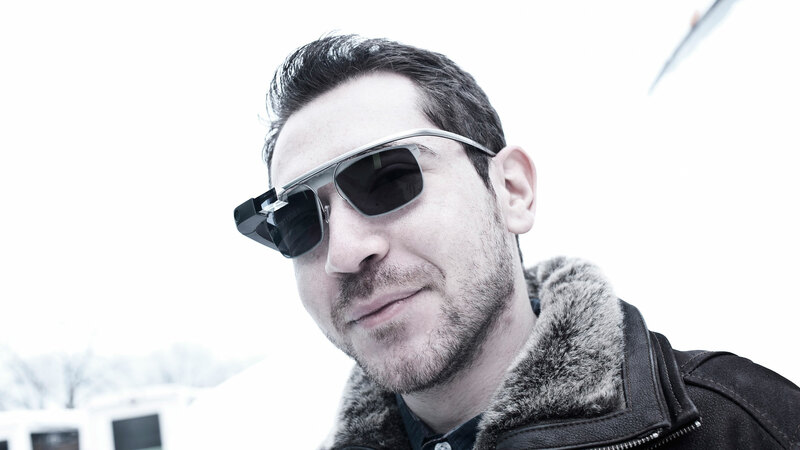 Trademarks, service marks, trade names, logos, product names, company names and other marks (collectively the "Trademarks") are the registered and unregistered Trademarks of their respective owners and are protected by United States and international trademark and other intellectual property laws. 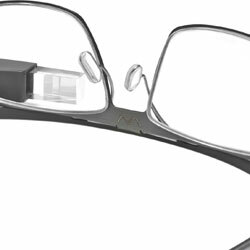 The manufacturer and distributor assume no liability or responsibility for use or performance of products, or any errors contained herein. 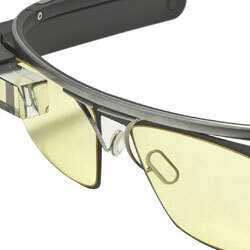 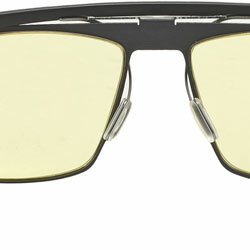 To purchase GGRX, please go to OpticsPlanet.com. 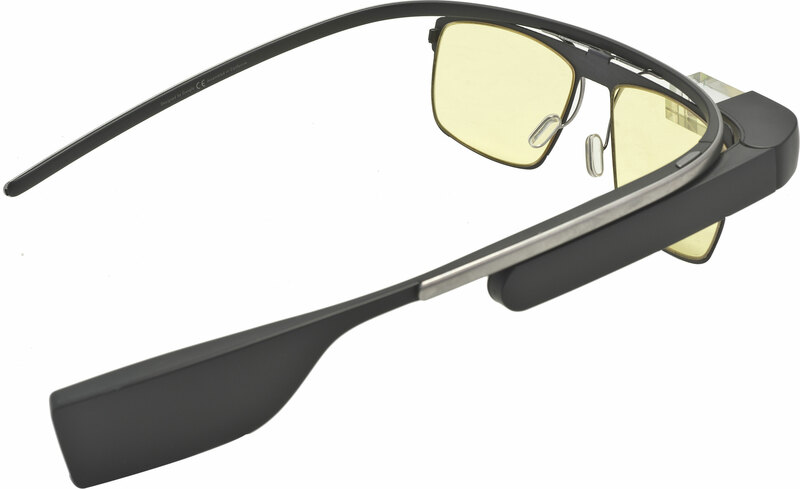 For other inquiries, please use the form below.